Do You Have What It Takes To Be The 2015 Red Bull Thre3style World Champion? Calling all US DJs! The Red Bull Thre3style Competition is now open for you to enter. 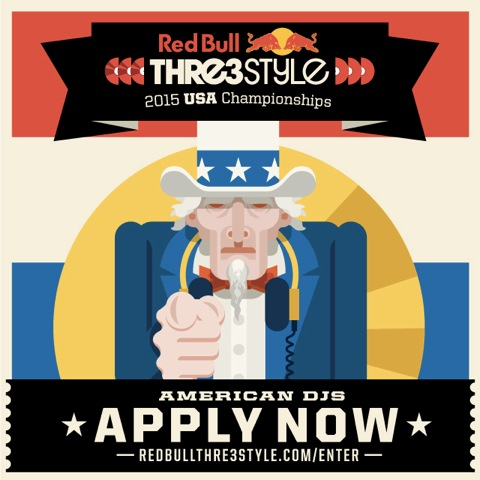 Don’t miss your chance to compete for the title of 2015 Red Bull Thre3style DJ Champion. Started in 2008, the Red Bull Thre3style competition pits top DJ artists against each other in DJ battles. Every competitor gets one 15 minute performance with scoring based on originality, track selection, technical ability, and crowd reaction during a series of 12 regional qualifiers. The regional winners proceed to the National Finals in Phoenix, AZ where the winner will then travel to compete at the Global Finals in Tokyo, Japan. Judges for the competition include Jazzy Jeff, Z-Trip, Skratch Bastid, 2012 Red Bull Thre3style Champion Four Color Zack, and 2011 Red Bull Thre3style Champion Hedspin. 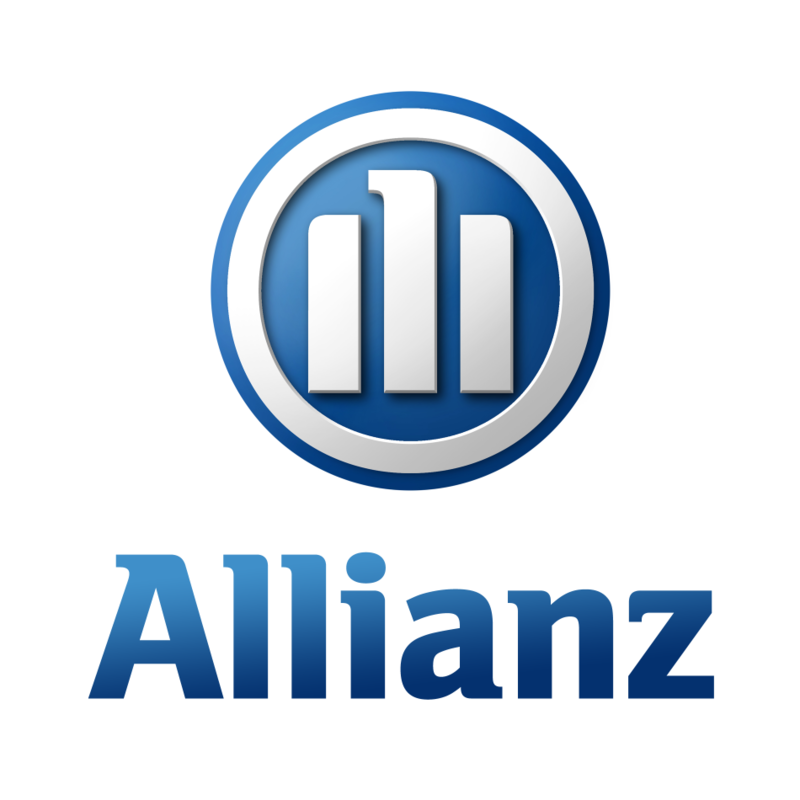 Trending: DJs Using Cameras To Improve Security of DJ EquipmentHave You Updated Your DJ Insurance?